مرحباً، أرغب بالاستعلام عن عقارك رقم بيوت - BI-R-6458. أرجو منك الاتصال بي في أقرب وقت ممكن. 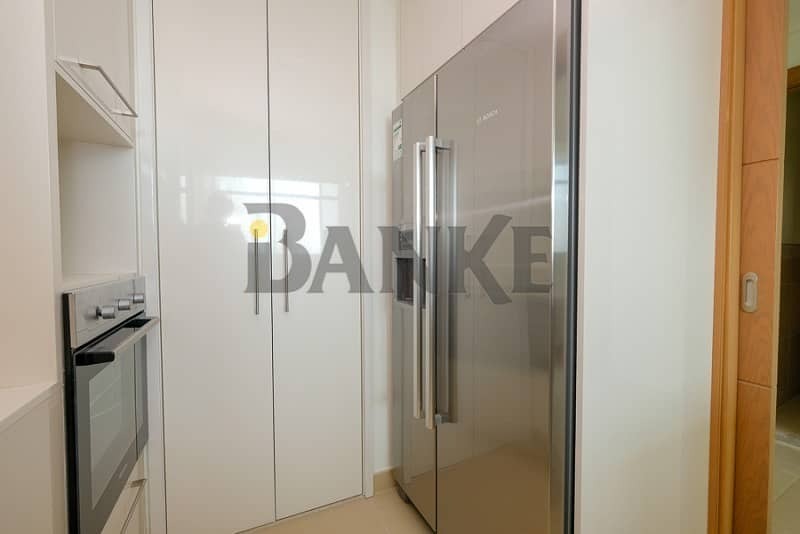 Banke international is pleased to offer you the brand new 3 Bedroom apartment in Burj Vista next to Dubai mall prime location of Downtown Dubai. Property is currently vacant and ready for a new tenant. Closed kitchen with 4 bath & facing to burj khalifa from the balcony and the bedroom. Other amenities include a fully-equipped gymnasium, children's play areas, multimedia hall, business centre, lounge areas, swimming pools, badminton and half a basketball court, relaxing reading areas and lushly landscaped areas. Company Profile:Banke International Properties is a full service boutique real estate brokerage specializing in the sales and leasing of both commercial and residential.